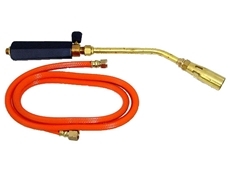 The standard issue gas burner kits are ideal for all heating applications. 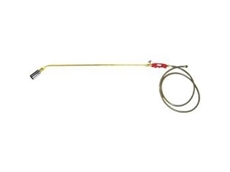 These weed and stubble burners are ideal for the nontoxic control of weeds. They feature an added neck tube and gas cylinder. 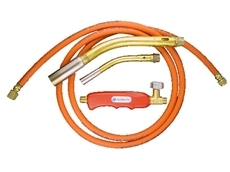 The cyclone gas burners are the perfect solution for all tradespeople when needing to heat. 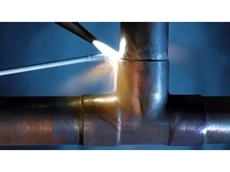 Kleenheat Gas is a major distributor of liquefied petroleum gas (LPG) and is a market leader in gas services to residential, commercial, industrial, rural and automotive markets in Australia. 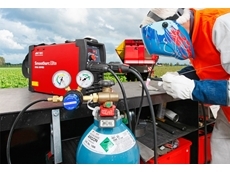 James Shields & Co are Australia's leading distributors and importers of an extensive range of industrial and domestic L.P. and natural gas equipment. Welders mart, for welding and industrial as well as hospitality and balloon gas. Weather stations, sprayer stations, data loggers, colour/pH measurement. The next generation of dieselgas has arrived. Utilising the latest sequential vapour injection technology, the DieselGas Sequent Systems family delivers even more power with greater fuel savings than ever before. FOSS is the world’s leading provider of analytical instruments for the food, agricultural, chemical and pharmaceutical industries. 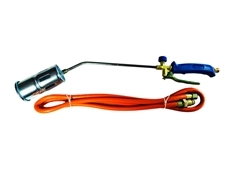 Their extensive product range includes analysers for dairy, meat, grain and wine applications. 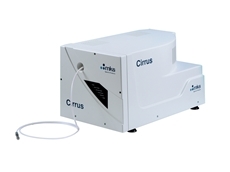 03/02/10 - Now available from John Morris Scientific, MKS Instruments' atmospheric pressure gas monitor, the Cirrus, offers quadrupole mass spectrometry in a convenient bench-top configuration.